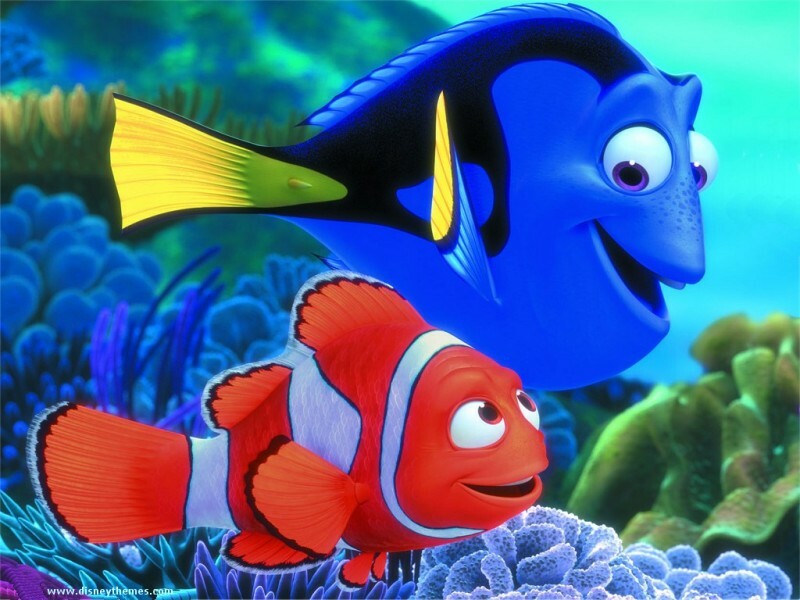 This blog post is dedicated to my friend Vemana and Bharathy for they love animation films just like I do! I had long promised this to many of my twitter friends and finally I am putting this up today! Well, I of course cannot decide which animated movies are my favourite so I have just come up with a list of few must see films! 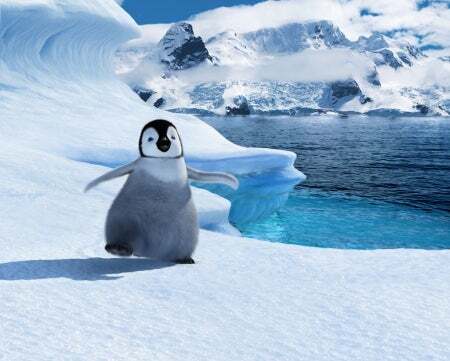 Lets start with Happy Feet! Happy indeed it was and made me extremely happy! Lol. I had the opportunity to watch it in the Dome theatre and the experience was just brilliant! Now nothing beats this one! 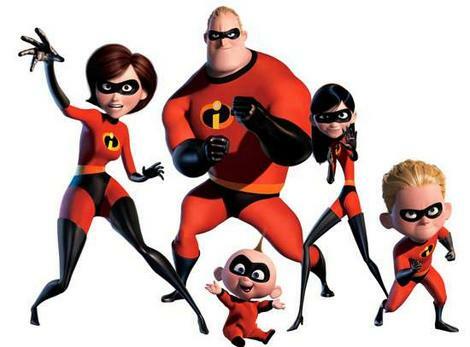 The Incredibles is one film I can watch over and over again and still look forward to watch it! Hahaha...awesome racy action and some cool moves...they are incredible! 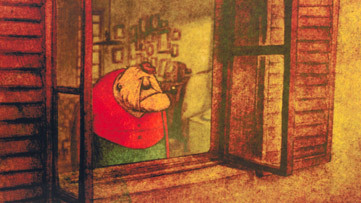 This is the first feature length animated film in the world! 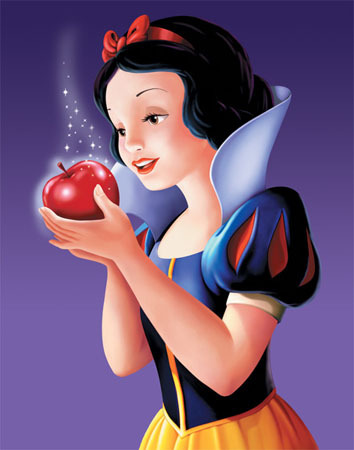 Walt Disney's Snow White is a masterpiece! They say this 2D animated film has so many frames that if you line up the paper drawings...it will go up to the moon! Absolutely delightful! Awww...this was my first animated film in the theatre! 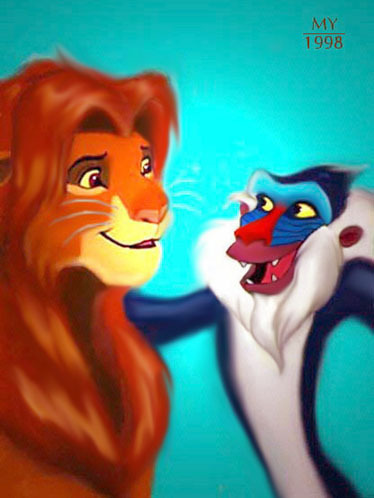 And I love Hakuna Matata! Lion King...I have no words to describe this one! Now this is a film that took everyone by surprise. 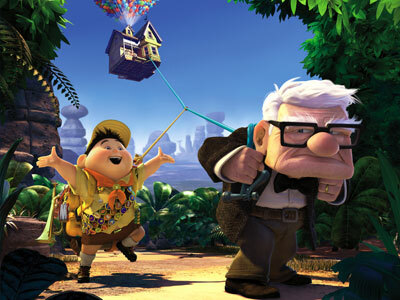 Animation films were made for children with cutsie characters and some laughs! But Tim Burton turned the whole notion around and what a masterpiece this Corpse Bride is! I have the story book and the lovely illustrations always fascinated me...Bambi is gorgeous! Classic! 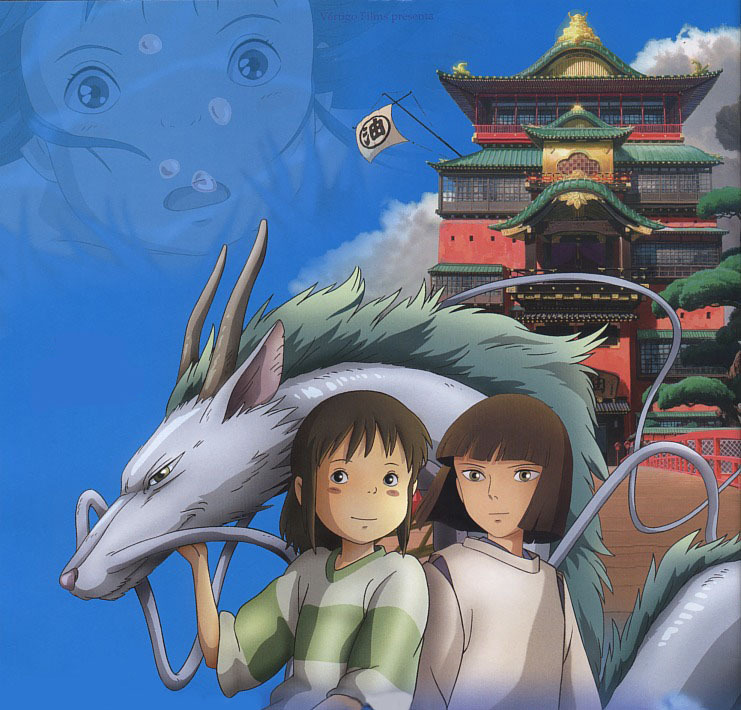 Hayao Miyazaki is known as the Walt Disney of the East. But I would say he is much more than that! Ponio on the Cliff by the Sea just proves the prowess of Maestro. I am waiting for the English version of the film! 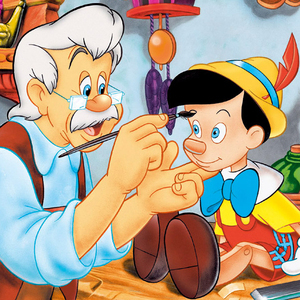 Pinnochio is another classic film and a must watch! Up...Up up and away! This is not Pixar's latest and not a typical one at that! Watch it in the theatres...buck up! 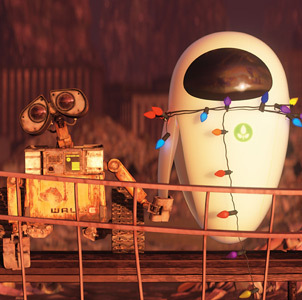 Wall-E is the biggest risk Pixar ever took. Such films are not made every day and the camaraderie between Eva and Wall-E is adorable...Evvvvaaaaa! Mary and Max, a claymation film by Adam Eliot is an animation film with a difference! It deals with autism and aspergers. Do watch it! Grave of the fireflies by Ishao Takahata is one film that would make you cry. Must Watch! La maison en petits cubes by Kunio Kato. This is the Oscar winning masterpiece! 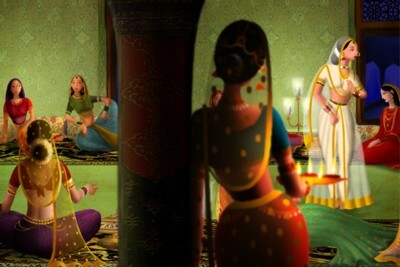 Oktapodi: This is the best animated short I have seen so far and thoroughly enjoyed it! It's the longest according to Le Gobelins, all of 2 mins 17 seconds...Watch it! Printed Rainbow: Now this is a masterpiece in it's own right! Geentanjali Rao's Printed rainbow's every frame is beautiful. They say it has one of the most perfect story board's ever! Ishu Patel's Bead Game is made using thousands of beads to animate the sequences. It is brilliant and was nominated for Oscars way before Lagan or any other Indian film! This is my favourite series! Guard Dog by Bill Plympton. It is a series of six films and the animator is known to have drawn each and every frame with his own hands! You can watch him drawing daily on his website! More coming up... next post will be more of classic animators! hey wonderful collection..thanks a lot for it...quite a few o' my fav's...bt i'd also recommend..madagascar & Monster's Inc. I love Madagascar...Part II for sure! Shrek is good I agree and so are the other too. But these are like my favouritest! Will add them in Part II! I havent seen 60% of the movies listed :( Damn I want to see them! You might have to get Dvds! 01. Ice Age, all especially the first. its hilarious and addictive. n i'm understating dat. 02. Monsters Inc. an absolutely adorable movie. it is a delight to just watch it unfold on the screen. 03. Madagascar. again the first one was brilliant. but the second one was not behind either. actually can't decide between the two :D great characterization and a funky soundtrack. 04. Persepolis. on a serious note, this is the story of an Iranian woman, from when she was a little girl around the revolution of 78 to twenty years later. as she grows, we see how her country also changed. it is a brilliant commentary on how human lives are affected by political changes in a nation. the very simplicity of its black n white 2d animation, leaves you wondrous and desiring for more. a must see on my list of animated movies. I love Madagascar...its coming up next! Persepolis is brilliant too but I got bored in the second half!